During each school term, extra-curricular activities such as Fire Drill, Christmas Celebration, Open House, Academic Competitions in coloring, drawing, writing, and poem-reading will be held. 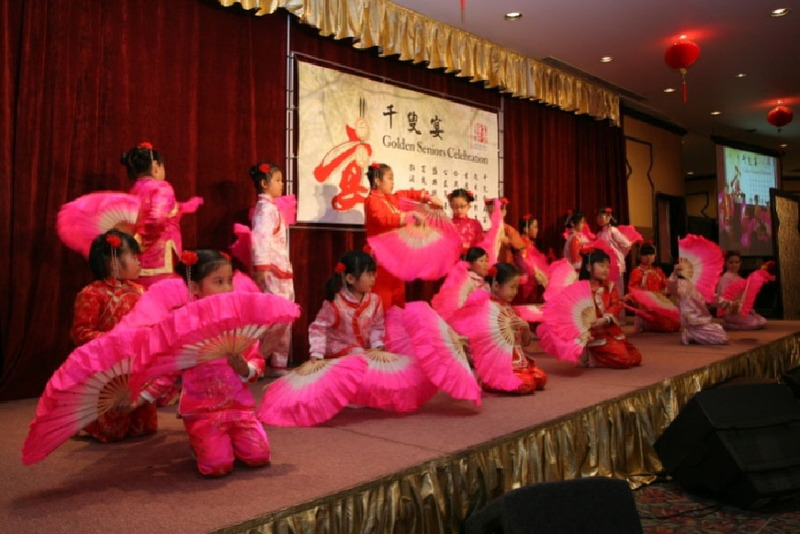 Students also perform in the annual Chinese New Year Celebration. 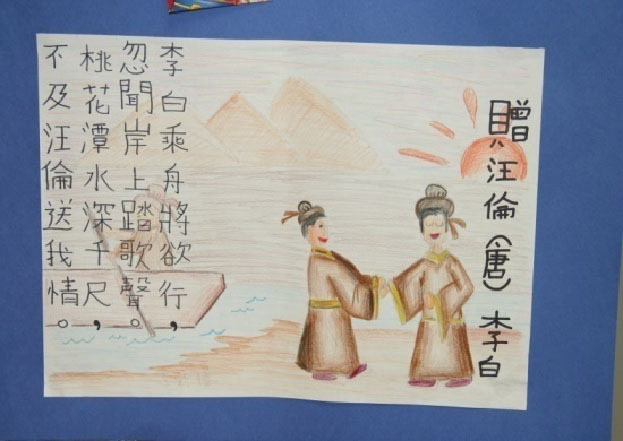 Students are thereby endowed with more opportunities for self-expression and a deeper understanding of the Chinese culture. 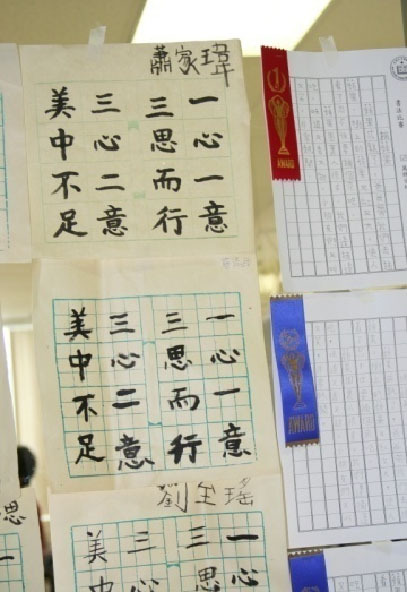 In-school competitions of drawing, writing, penmanship and poem-reading are held to give students an opportunity of self-expression and in-depth understanding of the Chinese culture. Diplomas and certificates are presented to graduates and students who excel in areas such as dictation, penmanship, composition in the annual Graduation Ceremonies. Education Talks are also organized for our parents and students. 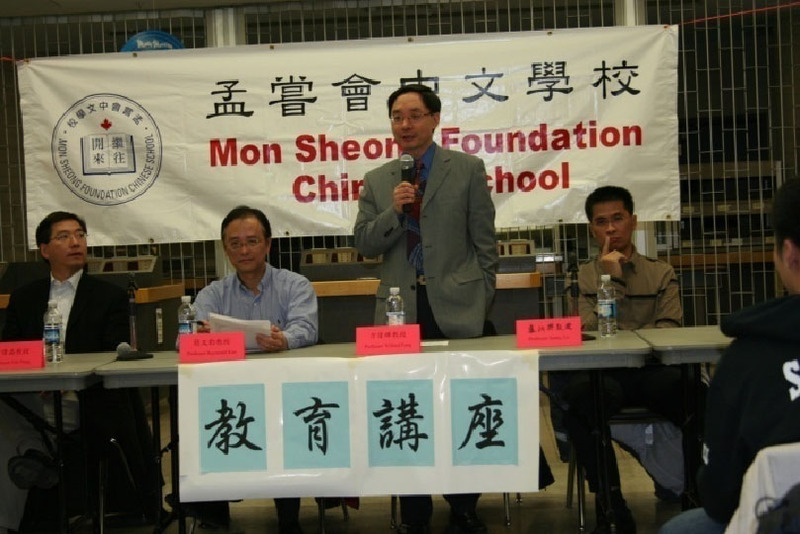 Speakers include university professors, representatives of Mon Sheong Foundation Youth Group, and seasoned workers in the education field. In the seminars, parents and students have the opportunity to discuss topics such as further education, counseling, career development with the speakers. 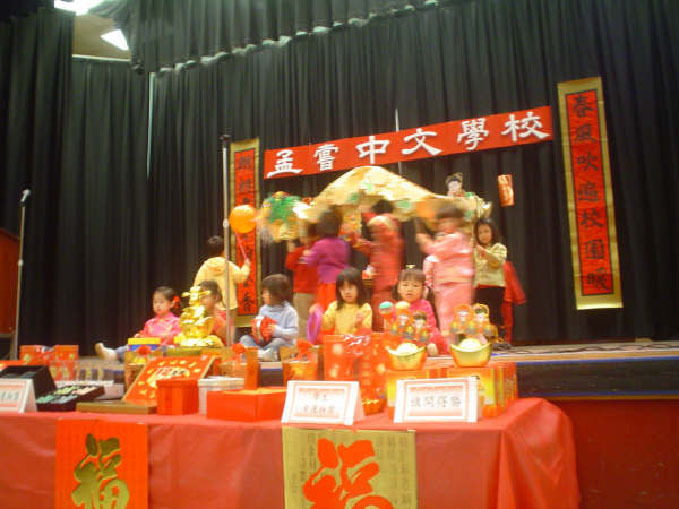 To further enhance students’ understanding and appreciation of the Chinese and Canadian culture, the Chinese School organizes programs to celebrate the Mid-Autumn Festival, Christmas, and Chinese New Year. In addition to activities in the school, students also participate in various activities outside school. 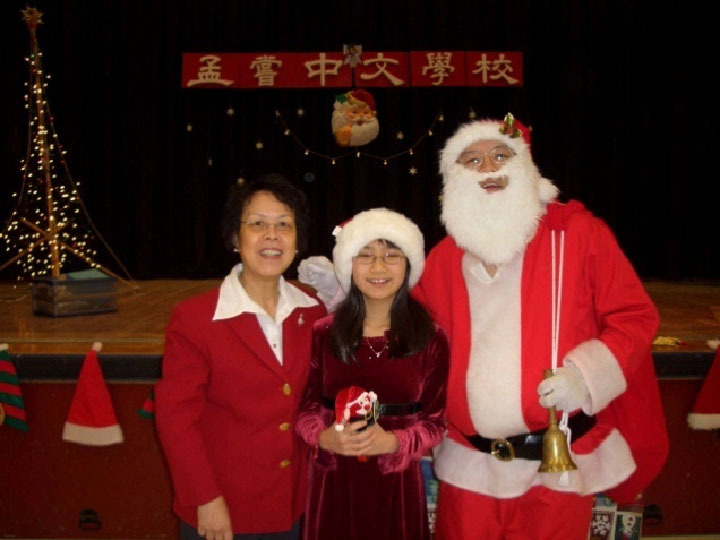 They join open choral speaking contests, give performances of Chinese musical instrument, dance, kung fu, and singing in the events such as the “Little Asia” of “Toronto Waterfront Marathon” and “Golden Seniors Celebration”. These are experiences that would enrich students’ learning.